Please CLICK on a Poster to go to that story. Thanks! WANT TO DISCUSS WHAT YOU'VE READ SO FAR? 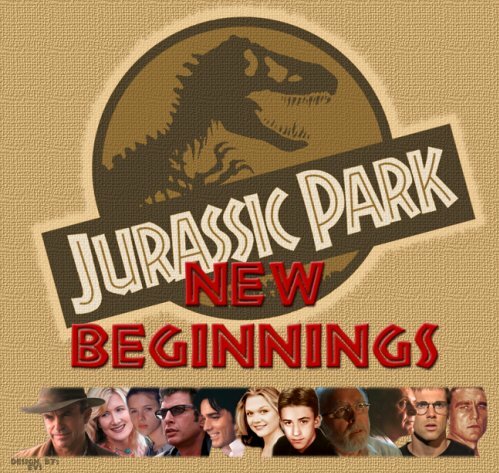 GO TO THE JURASSIC PARK NEW BEGINNINGS DISCUSSION BOARD! 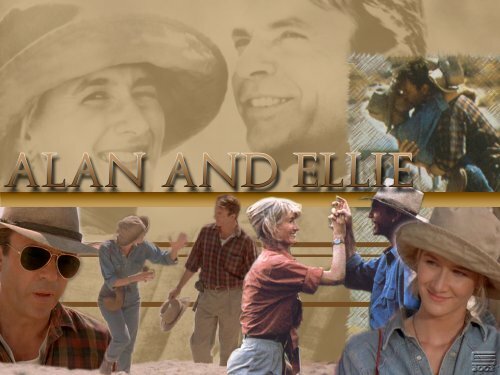 Click Here for Dilophosaur Girl's Alan & Ellie Fanfic Archive! !